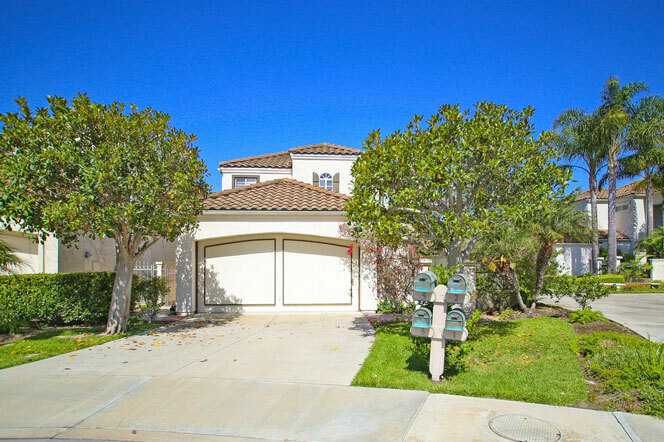 The Marquesa community in Dana Point is one of the best places to find well established single family homes for under $1 million dollars in Dana Point. 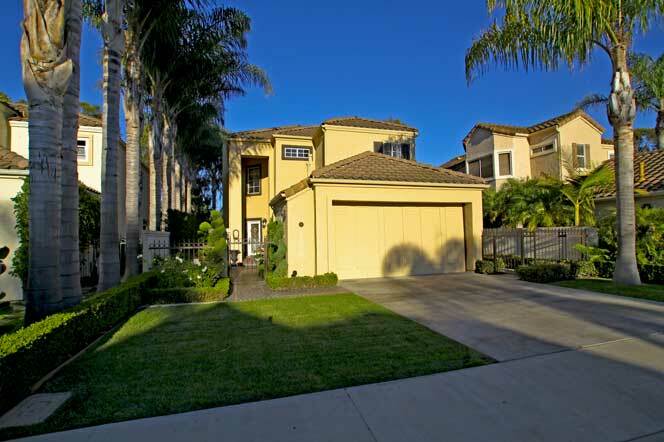 The homes are located in the gated community of "Monarch Beach" which is also home to other neighborhoods as well. The Marquesa homes are well known for their high ceilings and open floor plans and feature one and two story floor plans. Select properties in the community will have nice ocean and golf course views. All the current available Marquesa homes for sale and Marquesa homes for lease are listed below. Please contact us with questions regarding any of these properties. 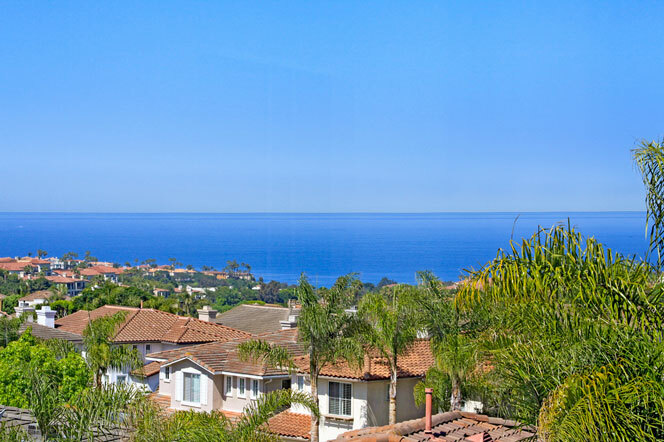 The Marquesa Dana Point community is a safe place to live that is within close proximity to the St. Regis Hotel and the beaches in Dana Point. Monthly association dues of $115 and $93 include the guard gated entrance and maintenance on the grounds. Golfing and other beach amenities are located nearby. Photos of the views and properties found in this community are featured below.